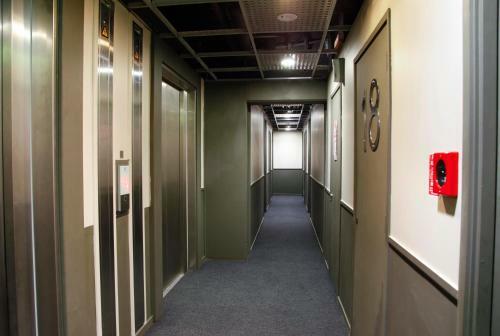 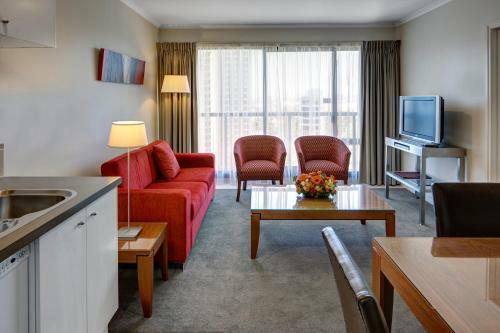 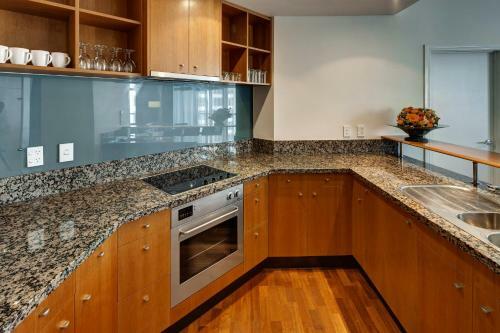 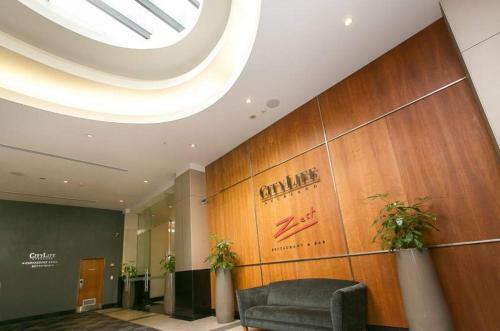 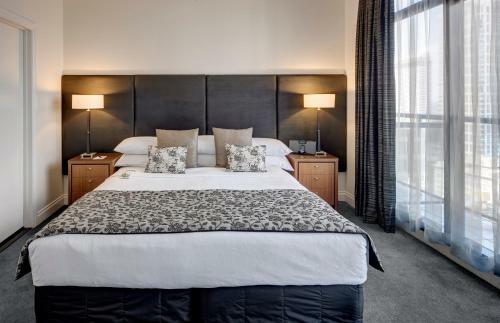 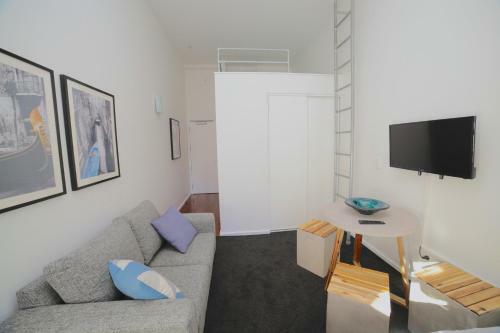 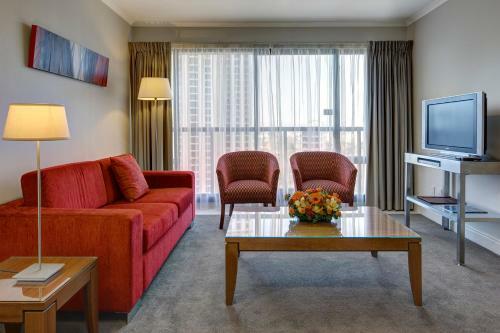 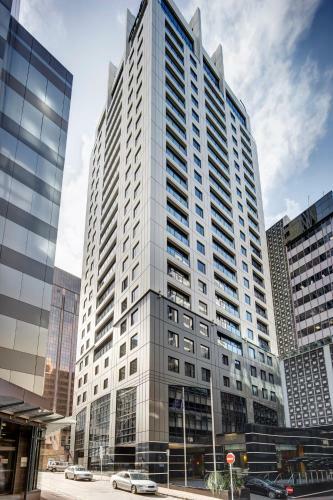 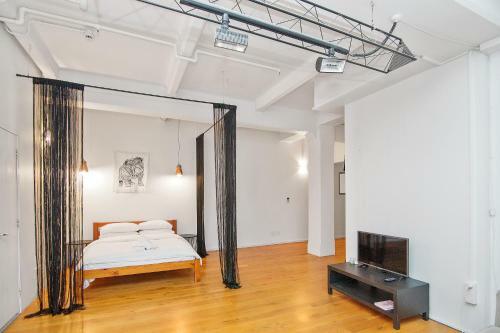 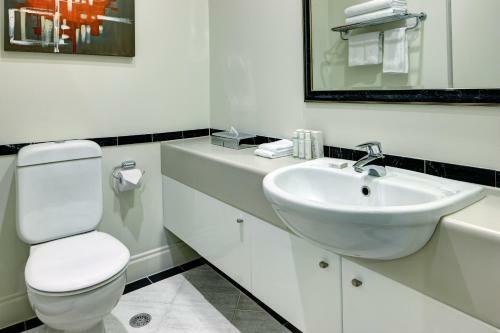 Offering spacious accommodation in the heart of Auckland CBD (Central Business District) CityLife Auckland features a fitness centre an indoor heated pool a restaurant and a bar. 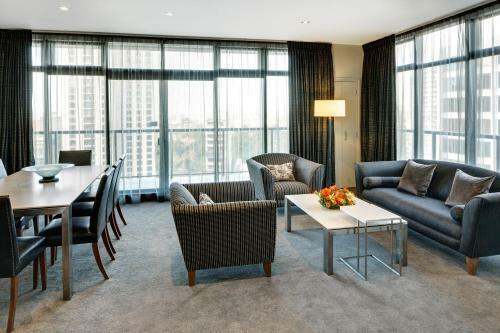 Guests enjoy 2GB of free WiFi. 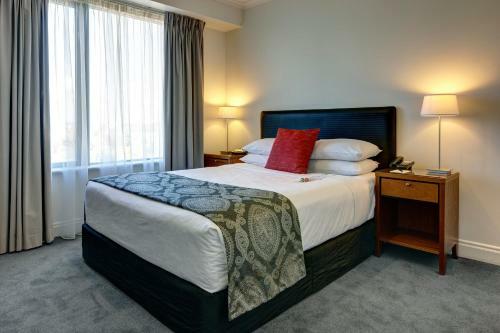 All accommodation includes a flat-screen TV with satellite channels a minibar and an en suite bathroom with bathrobes and luxury toiletries. 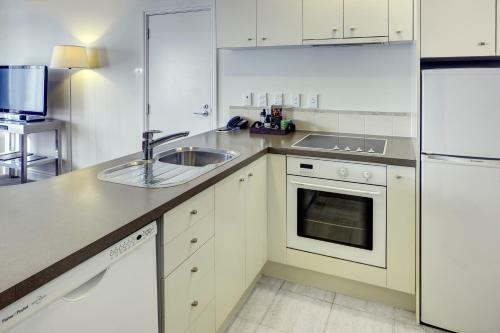 Some rooms have an iPod docking station and cooking and laundry facilities. 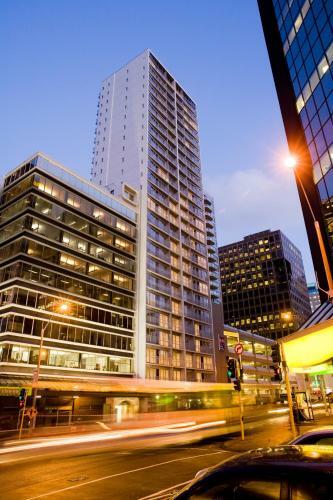 Zest Restaurant and Bar overlooks Queen Street home to the city’s best shopping. 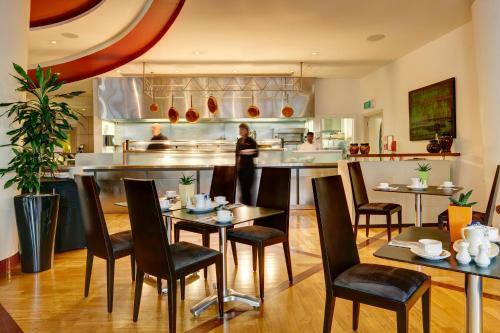 It offers excellent dining matched with a superb wine selection and 24-hour room service. CityLife Auckland is located only 300 metres from the iconic Sky Tower and a 10-minute walk from the ferry terminal and Viaduct Harbour.